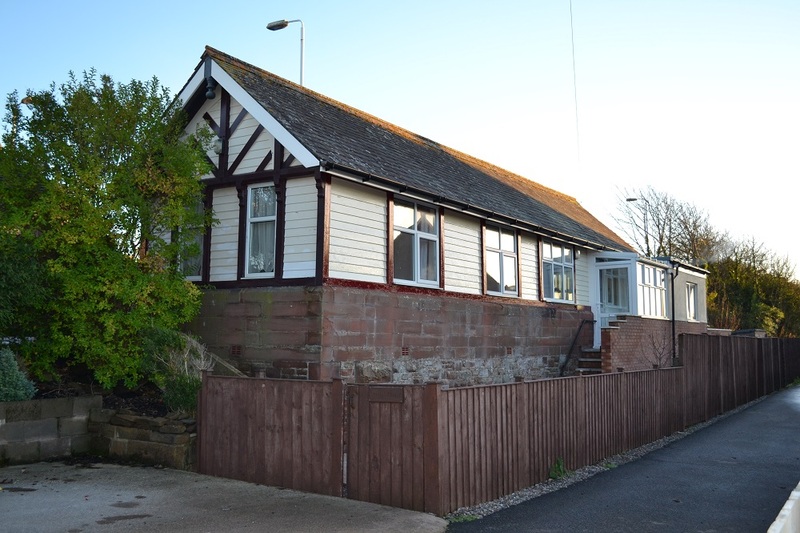 A unique opportunity to own a piece locomotive history: This former Station Waiting Room (and toilets! 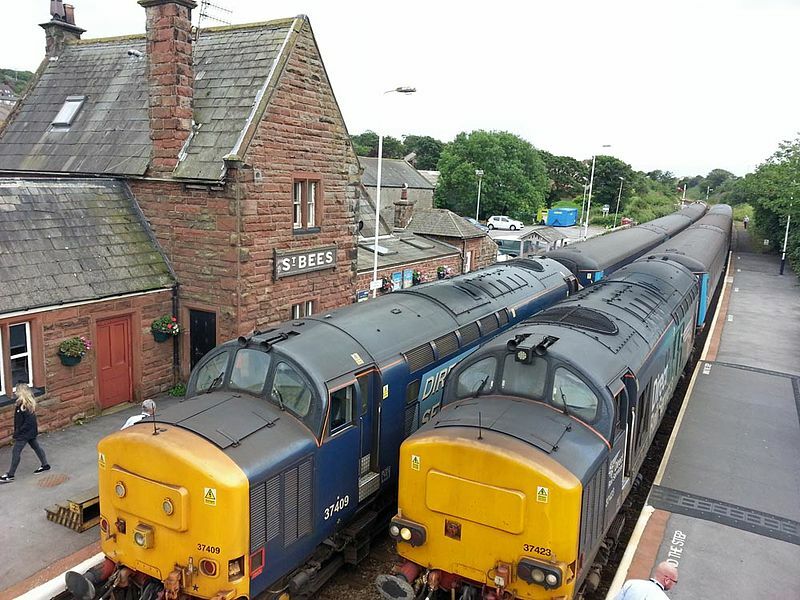 ), dating back to 1848 is a timbered Furness and Red Sandstone railway structure in traditional British Rail Colours; Station House is located on the active Carlisle to Barrow Line and has a significant amount of land bordering the railway line which could be developed further. 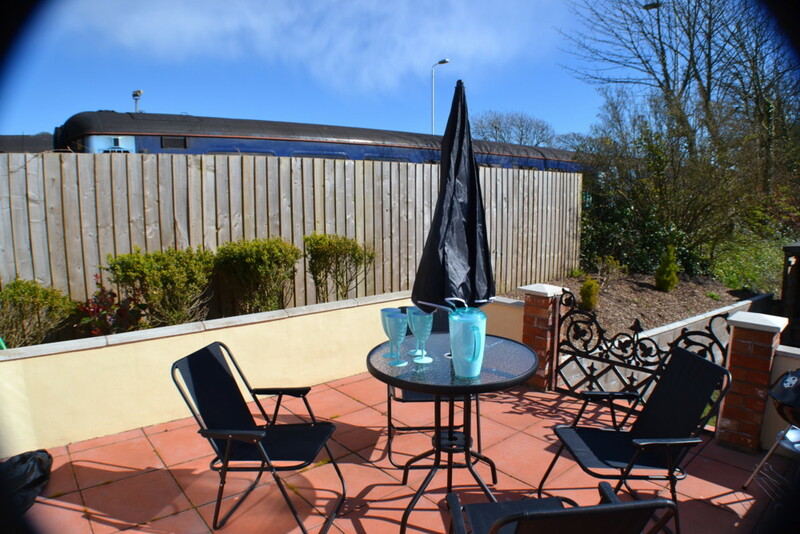 The property was converted into a dwelling house in the 1930s and now with sympathetic internal modernisation it offers spacious accommodation and elevated Patio. 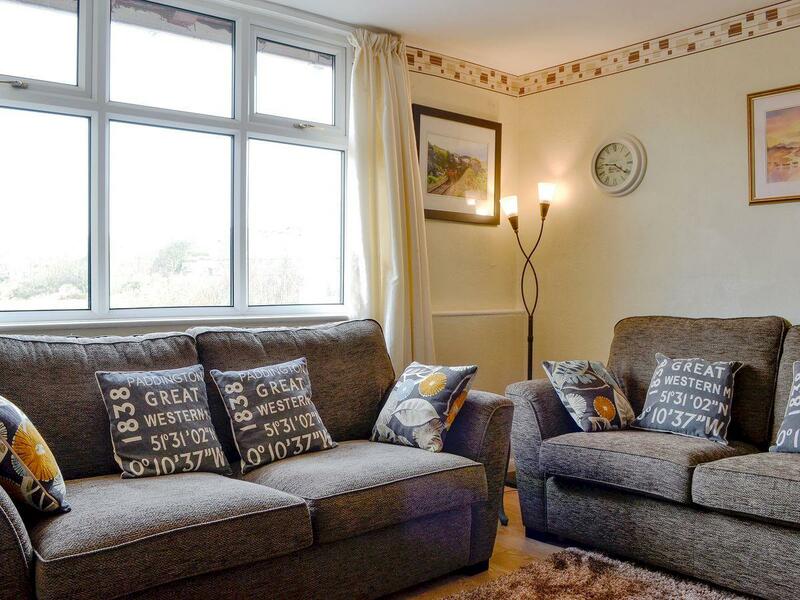 Station House is a Visit England 4 star graded 2 bedroomed holiday property currently advertised through various mediums and enjoys a high occupancy. The timber-clad exterior has been carefully preserved and Station House still retains its chocolate box charm ideally located on the Cumbrian Coast in the popular village of St Bees; the start of the Coast to Coast Walk, a few minutes’ walk from the Beach and just a few miles from the Lake District National Parks with all the major tourist sites with easy distance. Inside, Station House has been modernised, fully Gas Central Heated and lovingly decorated to create a warm and welcoming space. 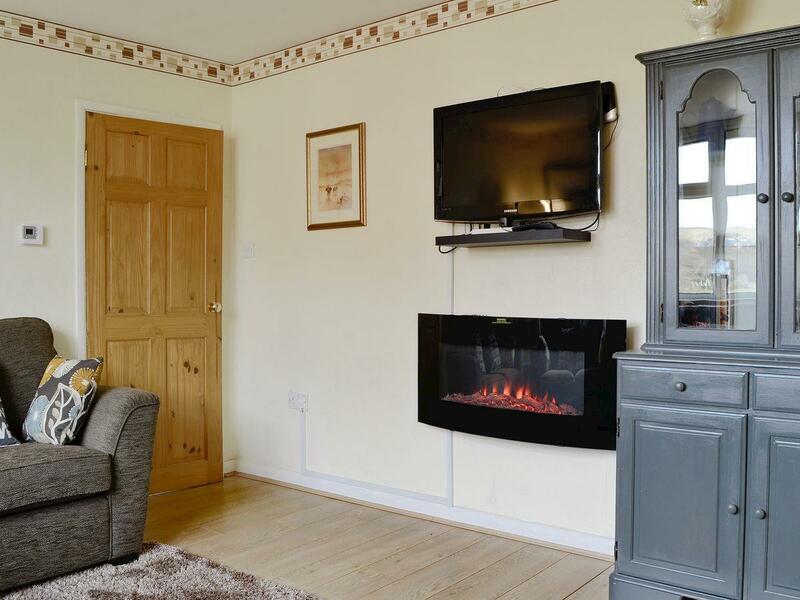 The lounge (3.61m x 3.92m) comes complete with comfortable sofas and a log-effect electric wall mounted heater – perfect for nights curled up in front of the wall-mounted TV. 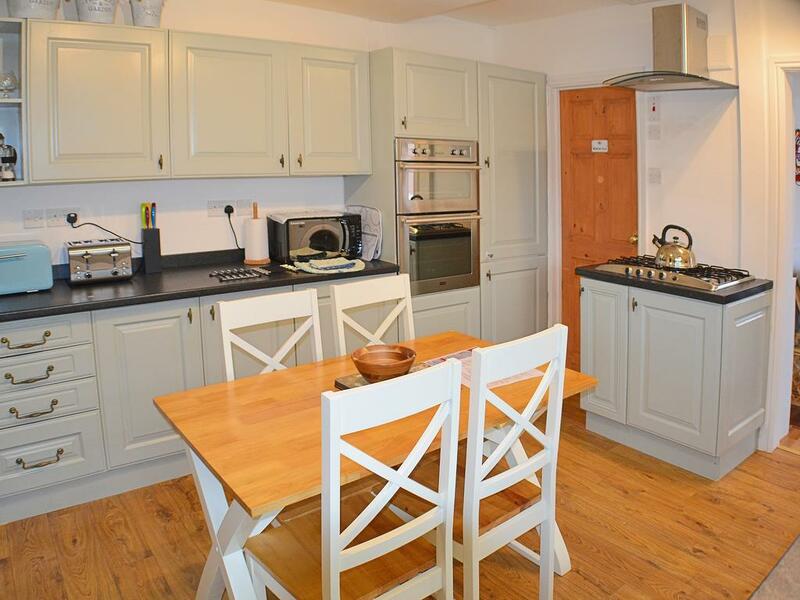 In the kitchen diner (3.61m x 3.91m), decorated in a light and airy country style, you'll find everything you need for living or self-catering, there is a vestibule and main entrance leading off the Kitchen. 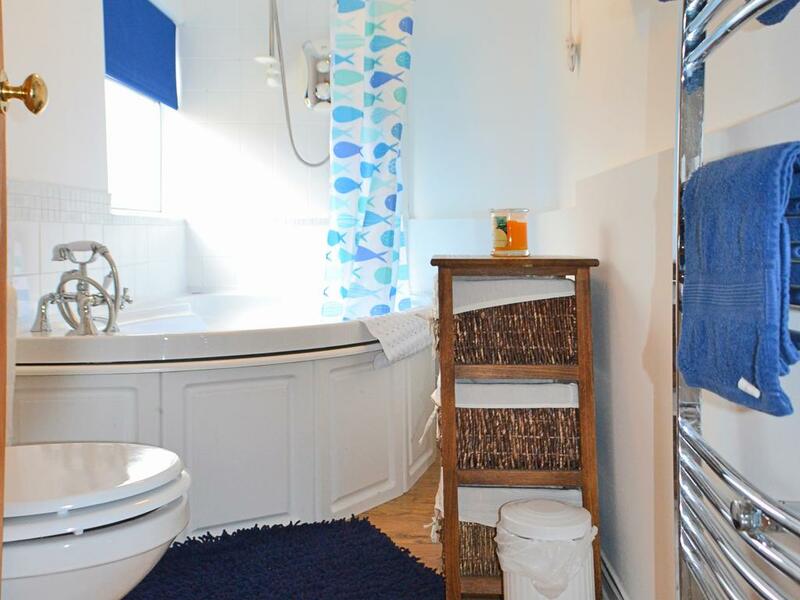 Leading from the kitchen is the bathroom, complete with a large corner bath and Electric shower over. The sun lounge is another comfortable place to relax (3.29m x 3.2m), with Patio doors opening out to the elevated patio and garden beyond, there is an under patio storage area for bikes, surfboards and patio funiture. Leading on from the living areas is the Hall and front door along with the bedrooms. The double room (3.61m x 2.97m) has enough space for a cot, and the twin bedroom offers two comfortable single beds (2.52m x 3.11m). 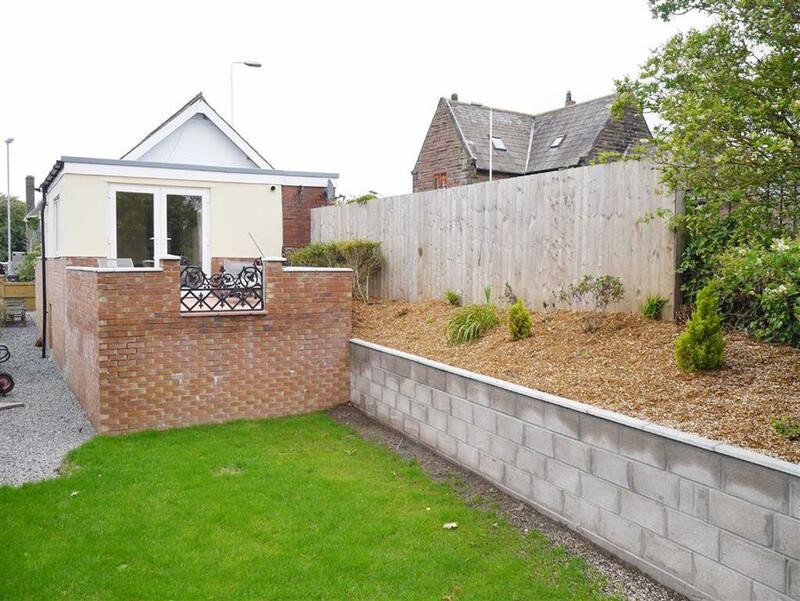 Outside to the front of the property is ample parking space for two cars, there is a well-proportioned garden with patio furniture and a BBQ, beyond the garden there is additional parking for a further two cars. 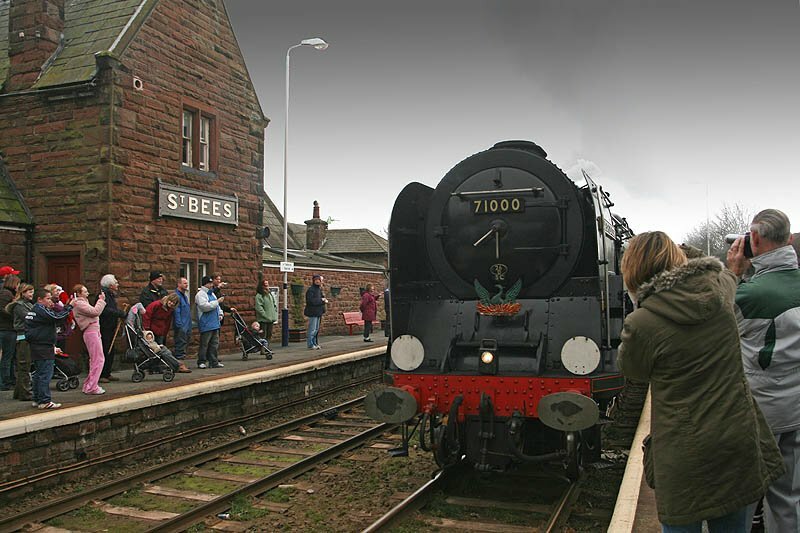 St Bees is a compulsory stop on the scenic Cumbrian Coast Line south-west of Carlisle. Adjacent to Station House is a manned Timbered Furness signal box of the same date and a level crossing. Station House is fitted with a Railcam live camera feed which views the platform and level crossing and often fetures as the camera feed of the day on Railcam. 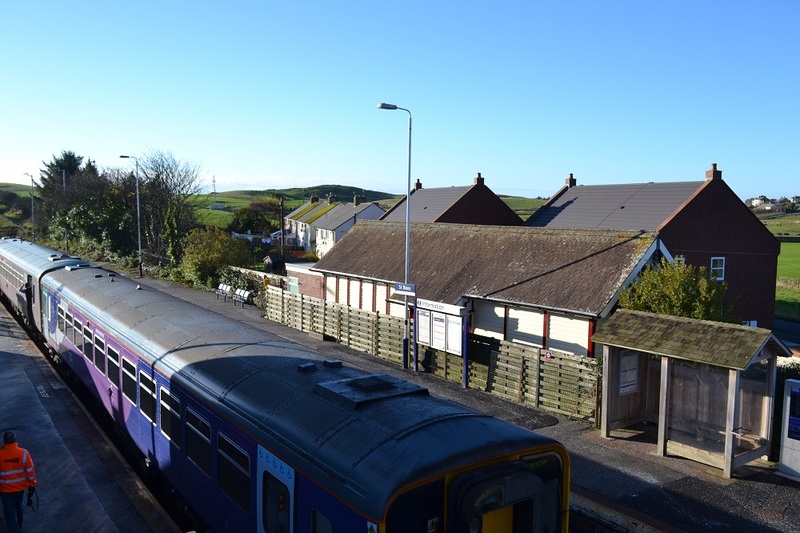 Station House is located in the centre of the village with all the local amenities close-by; St Bees is the start for many walking enthusiasts beginning the Coast to Coast walk. The village is just south of St Bees Head which is the most westerly point of Cumbria and only 50 miles from the Scottish border. There is a sandy beach within walking distance. The Georgian town of Whitehaven is five miles to the north and is known as one of the 40 Gem Towns of England. 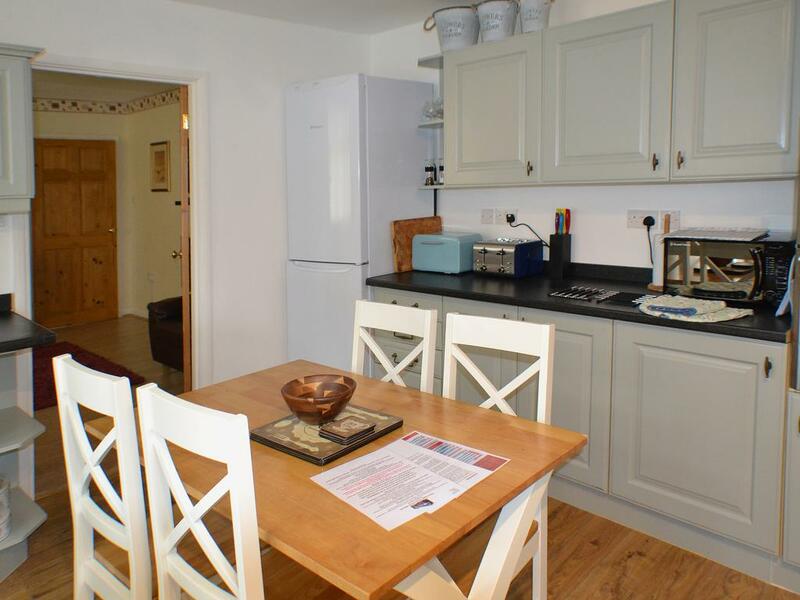 Just 15 miles south, Ravenglass is a quiet, coastal village with picturesque coastal walks. The Ravenglass and Eskdale Steam Railway is a 15 inch narrow gauge heritage track and the seven mile line runs from Ravenglass to Dalegarth Station near Boot, in the Valley of Eskdale, in the Lake District. 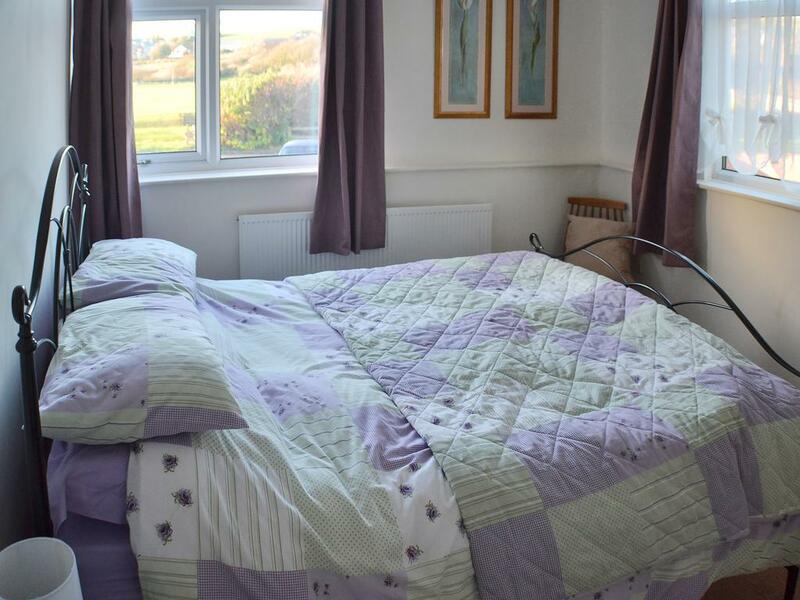 The property is sold with all ongoing bookings and all contents. Accounts are available for interested parties.